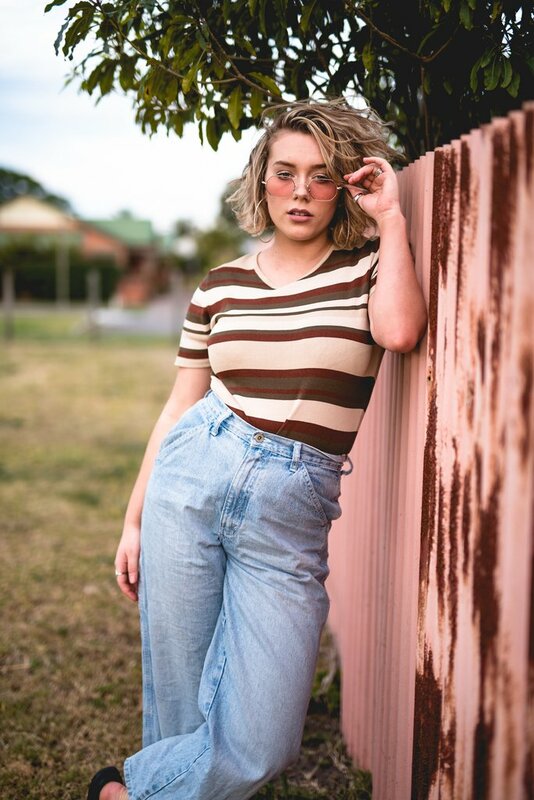 What could be better than buying a handmade, one-of-a-kind clothing item from a local brand that also supports sustainability, feminism and basically anything good? We know you just answered nothing, so you need to check out Chinchen St Label. Mayfield; a suburb that seemed to be the brunt of every joke and always overlooked. 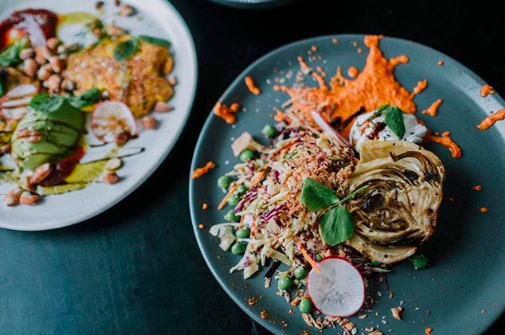 2017 has certainly been a year of growth for the area, and things are only looking to get better in 2018 thanks to one of its newest additions, Equium Social. At the time it seemed an unthinkable and devastating move. 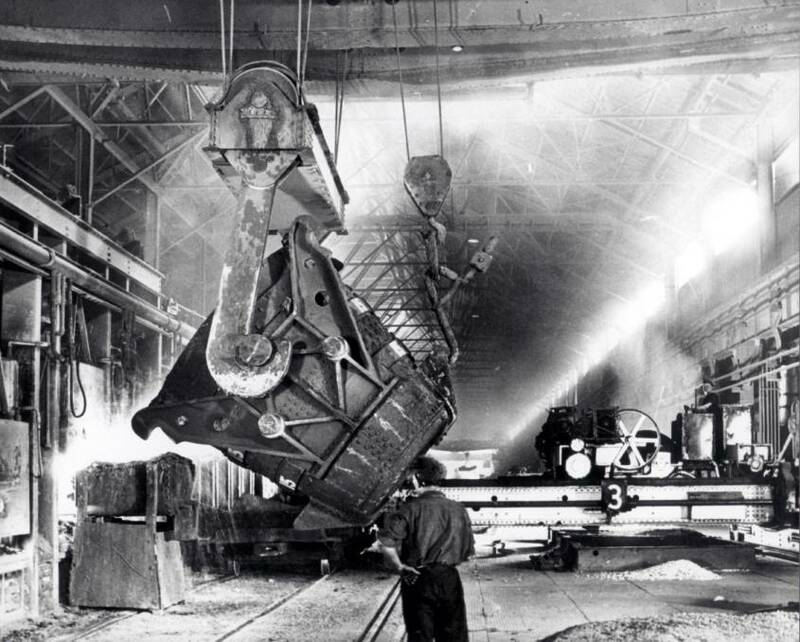 The BHP steelworks had helped put Newcastle on the map and made the city’s name synonymous within the industrial trade industry during its 84 years of operation. 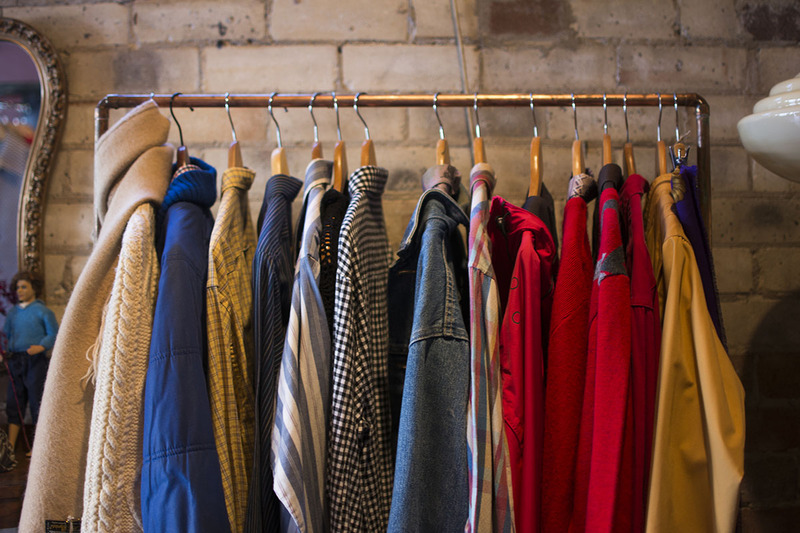 Want the ultimate vintage shopping experience? Then you need to stop by 876 Hunter Street and step back into a time of true elegance. A place with once no reason to even give a second glance, owners Wez Werrin and Naoko Sakurai have turned this address into a must-see location for all vintage lovers. If you love your furry friend so much you wish you could hang a portrait of them in your home, Beau Wylie is your man. 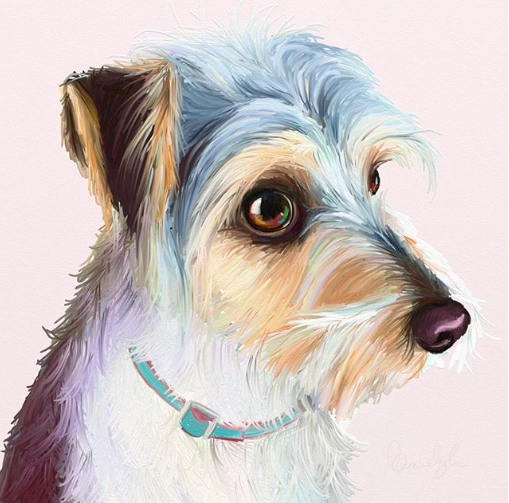 The Newcastle based artist can take a picture of your beloved pooch and turn it into a truly unique digital print for your viewing pleasure. 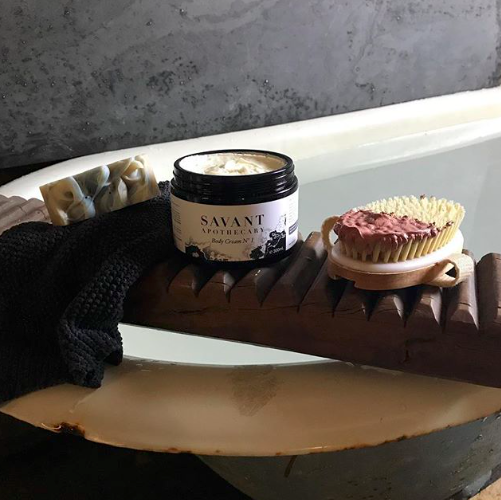 Our skin is here with us for life, which means whatever we chose to use to clean and nourish it daily should be nothing but the best, and that’s where local brand Savant Apothecary can help. Ooo I love the look of Savant Apothecary, the packaging looks gorgeous! Also the Beau Wylie painting is gorgeous! !